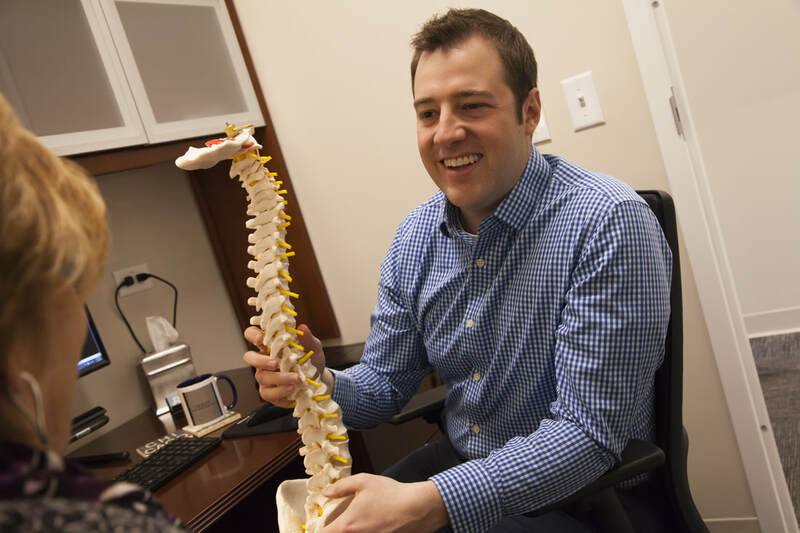 Petrak Family Chiropractic Center offers a results-oriented, modern approach to chiropractic care. We are a family-focused practice, specializing in wellness, as well as the needs of children, pregnant women, the elderly, and athletes. We are currently accepting new patients. Please call at 708-223-8494 or click here to schedule an appointment. Monday 9 a.m. - 1 p.m.
Tuesday 9 a.m. - 1 p.m.
Thursday 9 a.m. - 1 p.m.
We focus on long-term health. Our goal is to create healing and physical wellness through a multi-faceted approach to chiropractic care. We believe in finding the root of your problem – not just treating the symptoms – and creating a unique treatment program that encourages lasting recovery as well as freedom from painful symptoms. It is our philosophy that over time, a properly integrated approach to healing can create lasting recovery. Our brand new Westchester facility is equipped with dedicated spaces for chiropractic, physiotherapy and massage, as well as on-site digital X-ray and orthotic fittings. We are committed to providing the best possible care to our patients and to our community.